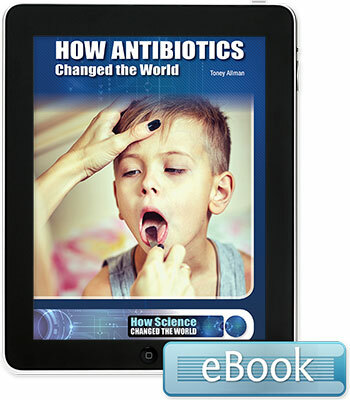 Antibiotics revolutionized the practice of medicine. Deadly diseases and infections became easily curable and untold millions are alive because of antibiotics. The ways industry, agriculture, and medical research function and have developed have been transformed as well. Nevertheless, the bacterial world's response to antibiotics is as dramatic as the results of the human discovery. The rise of drug resistant bacteria is challenging the medical world as never before and threatening the advent of a post-antibiotic era that scientists are determined to forestall.